We’re committed to your success and helping you find the perfect solution to meet your needs. Start big or start small — Marketing Cloud has you covered. 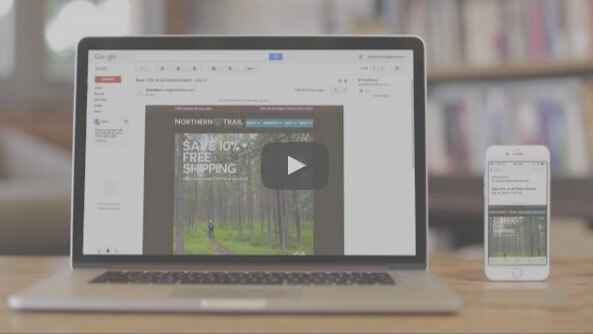 See Marketing Cloud Email in action.